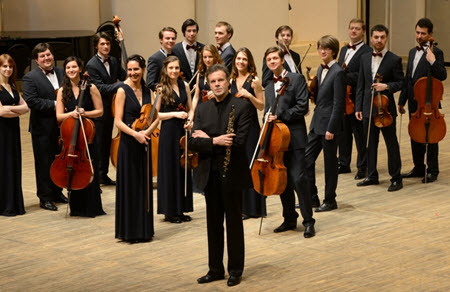 For more than half a century, the Moscow Chamber Orchestra has been renowned worldwide for its amazing performances and consistently high artistic qualities. You can find their next performance dates on their official website. This is just a fan website. The Moscow Chamber Orchestra was founded by the Russian conductor and violinist Rudolf Barshai, who handpicked all the original members. The inaugural concert was held in the Small Hall of the Moscow Conservatory on 2 April 1956. In 1962, the Moscow Chamber Orchestra reached a new audience outside the Eastern Bloc by performing at the Bath Festival in England. In a time of Cold War and Iron Curtain politics, the Moscow Chamber Orchestra managed to become the most traveled USSR classical music ensemble, performing not just in Eastern and Western Europe, but also in places such as the United States, Canada, Japan, and South America. 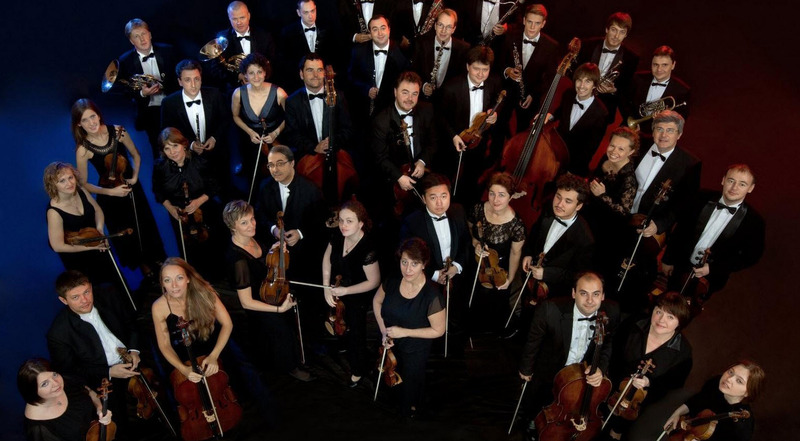 Today, the Moscow Chamber Orchestra is run under the auspices of the Moscow Philharmonia, which is under the patronage of the Ministry of Culture of the Russian Federation. The orchestra gives about 120 concerts per year. 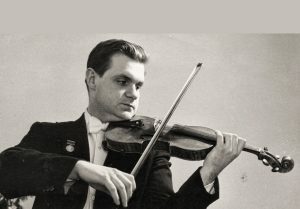 The Russian violinist Rudolf Barshai founded the Moscow Chamber Orchestra after leaving the Borodin Quartet to pursue his conducting ambitions. He handpicked young, talented musicians for his new orchestra and soon the group was ready for their premiere performance at the Moscow Conservatory, where their very first concert was held in the Small Hall on 2 April in 1956. The Moscow Chamber Orchestra quickly developed a reputation for virtuosity in the Eastern Bloc, and in 1962 there were able to showcase their proficiency for a Western Bloc audience by performing at the Bath Festival in England, UK. The acclaimed performances in Bath led to one of the first recordings in Western Europe by a USSR ensemble, as the recording studio EMI recorded the Moscow Chamber Orchestra’s renditions of Sergei Prokofiev’s Visions Fugitives (arranged for string orchestra by Barshai himself) and the English composer Michael Tippett’s Concerto for Double String Orchestra. Back in the USSR, many Soviet composers had a close relationship with the orchestra and dedicated compositions to it, including musicians such as Boris Tchaikovsky, Dmitri Shostakovich, Revol Bunin, and Mieczysław Weinberg. Several notable world-premiers were performed by the orchestra, such as Dmitri Shostakovich’s Symphony No. 14, performed by the Moscow Chamber Orchestra in Leningrad on 29 September 1969. The music played by the Moscow Chamber Orchestra was not restricted to Soviet music only, and even though Russian and USSR music did feature frequently in their tableus, it was interspersed with a lot of foreign music – from Western European Baroque to 20th century Gershwin tunes from the United States. Among other things, the orchestra became renowned for its renditions of the 18th-century composers Mozart and Haydn, and the MCO’s recordings of Mozart’s symphonies are the first ever recordings where all the notated repeats are observed, just as Mozart wrote them. The Moscow Chamber Orchestra did not hesitate to take on works from many different genres, and could easily transition from light-hearted waltzes to tragic symphonies and dramatic tangos; a flexibility and open-mindedness which they have retained into our time. 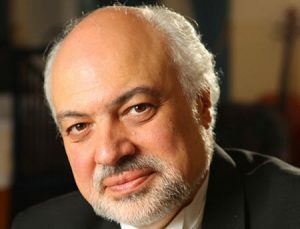 Under the direction of the United States-born Constantin Orbelian – who was appointed the leader of the orchestra in 1991 – the Moscow Chamber Orchestra increased its number of appearances in Western Europe and North America even more. In 1998, they began to do annual performances in Carnegie Hall, New York City. Rudolf Barshai conducted the Moscow Chamber Orchestra until he emigrated from USSR in 1977. 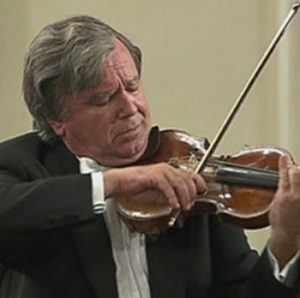 His successor, both as conductor and artistic director, was the violinist Igor Bezrodny, who led the orchestra until 1981. Bezrodny was succeeded by Victor Treitakov who held the position for ten years before Andrei Korsakov took over. When Korsakov died in 1991, Constantin Orbelian was appointed new conductor and music director, thus becoming the first United States-born musician ever to hold a major conducting post in Russia. 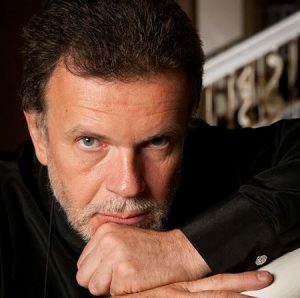 Since 2010, the Moscow Chamber Orchestra has been conducted by Alexei Utkin. 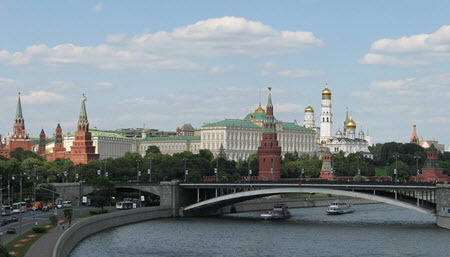 The worlds leading binary options broker has its roots in Russia. The well-regarded broker IQ option was founded by Dmitry Zaretsky. He founded IQ Option after he discovered how poorly, and dishonesty, most other brokers operated. He knew that he could offer a good honest service an still make money. Doing so was a very good choice since IQ option has grown into an international giant.